Highly sought after area and minutes from the main street! Renovated throughout, this brick home has a well laid out kitchen with a large walk-in pantry. Dining area adjoining and large living area offering space for all the family. 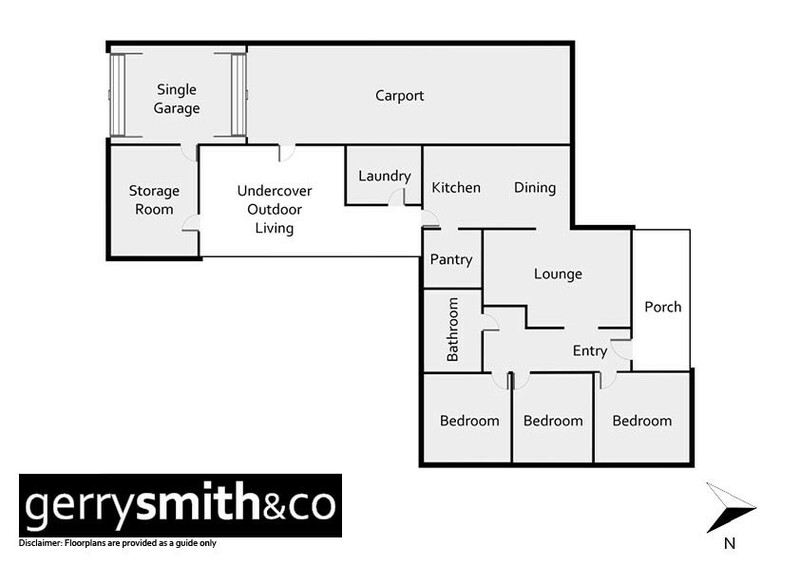 3 bedrooms have built-in wardrobes, all situated on a large block. Outside offers 2 sheds and 4 car carport. Covered entertaining area and separate storage with toilet. Solar fitted.